The Ultimate Driving Experience has different events for different drivers. If you want to learn, we’ve got you covered. If you want to compete, we’ve also got you covered. Whether you’re looking to learn, try out the latest innovations in driving or just have a good time, we’ve got you covered. We’re offering a wide range of events stretching from Teen Driving School to the xDrive Experience to Autocross to our free-of-charge Street Drives program. 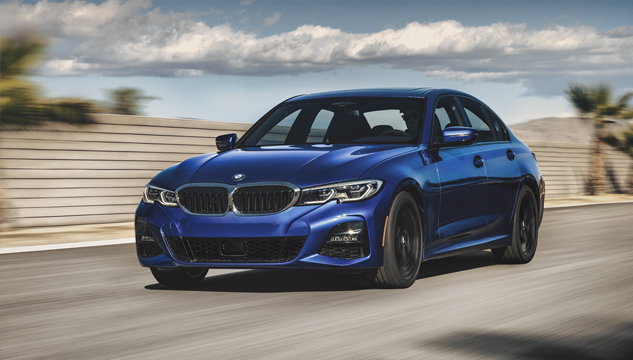 Spend two hours with BMW Professional Driving Instructors driving the All-New BMW 3 Series and experience BMW like never before. Experience a full day of driving some of the highest-performing vehicles on the planet. 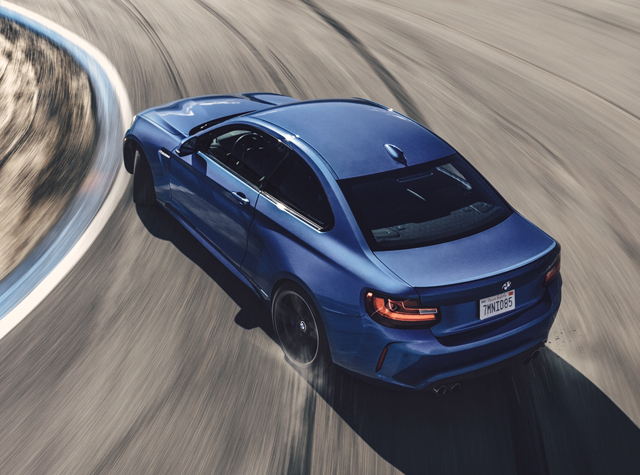 For $750, drivers will get individual coaching from BMW Professional Driving Instructors and take part in activities such as slalom and high-speed skids – all of which promise new levels of driving skills. Featuring some of our hottest innovations, such as Hill Descent Control and Back-Up Assistant, this thrilling activity is best described as an off-road course meets roller coaster – featuring the All-New BMW X5 and the First-Ever BMW X7. Experience a full range of BMW models with a 15-minute test drive all to yourself. Sign up at the event. What if you had the chance to drive almost any BMW you could imagine? And what if was free of charge and you didn’t even have to sign up? All you need to do is participate in our Street Drives program is show up at any of our events, and you’ll get a test drive all to yourself. 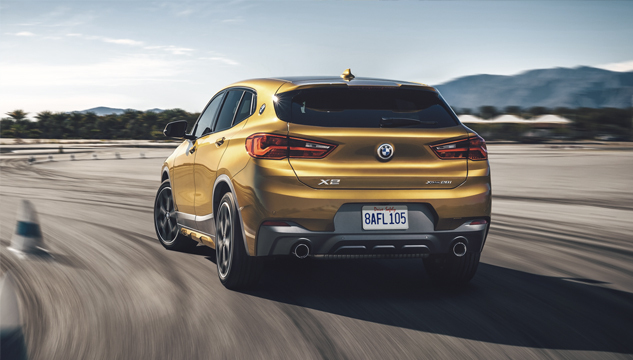 The Teen Driving School program will give those under 21 a thrilling introduction to driving theory in the BMW X2. M Track Days is a seperate event from the Ultimate Driving Experience. But if you're looking for a way to experience more of our M models, this event will be coming soon to a track near you.